Arkansas's Most sought after firm for celebrations, and special event production. Programming Prom music can be tough! MS Event Group schedules over 10-15 proms every weekend starting at the end of March and going until the middle of May. Music varies from school to school. Large schools are formatted differently then small rural schools. 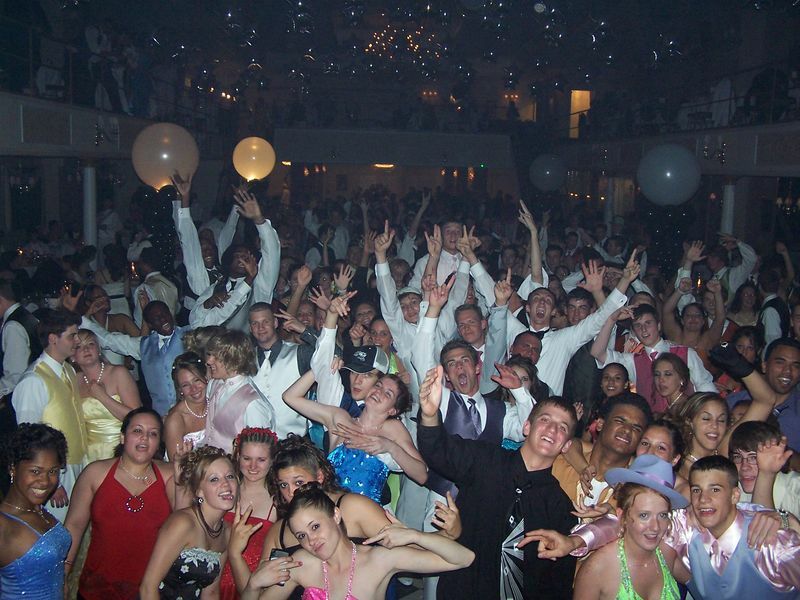 The goal is the same in every school, keep the students engaged and entertained throughout the entire evening. Some Teens may only want to dance to the new music heard on the radio, while others love throwbacks from “Old School”. MS Event Group’s music consultants prep months out with meetings from reporting radio stations to ensure the perfect mix is created. One important factor is playing clean versions. MS Event Group only programs clean radio edited music content. 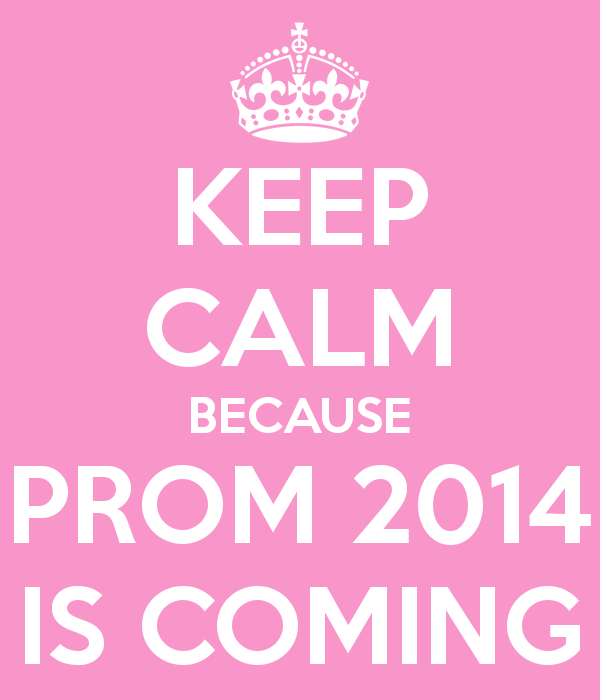 Prom Training is something else that the MS Event Group Company starts 4-5 months in advance. One secret method of the prom training is the 50/50 split. Music is 50% of the success, the other 50% is “Hyping” with the students. This skill engages at different periods throughout the prom. Many DJ’s across the U.S. contact the music consultants at MS Event Group to help their business create the perfect blend for success. Listed below is a sample of the compiled music for the upcoming 2014 Prom year.